One of the worst things you can do is write a book without a purpose. 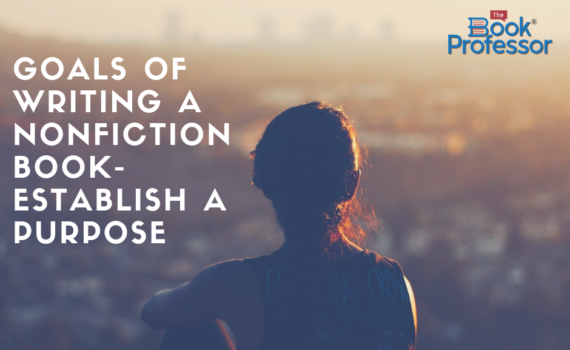 Your Purpose Statement is the foundation of your nonfiction book. It defines your mission and describes your job as the author: to deliver your audience to realize the purpose of your book. It’s clear, concise, and specific. And it’s the can’t-do-without-it guide for everything you’ll write. The Purpose Statement is exactly what it sounds like. It’s a statement—a single sentence, not a paragraph—that states what the book will accomplish for its specific audience. 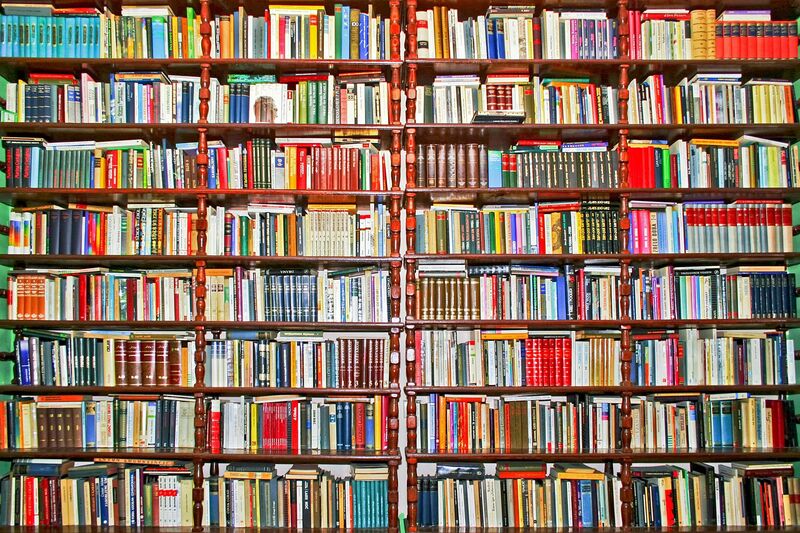 If you want your nonfiction book to make an impact, it must perform an action. If what you’re thinking about writing doesn’t deliver your audience to realize the purpose of your book, then leave it out. The purpose of this book is to do action for audience. 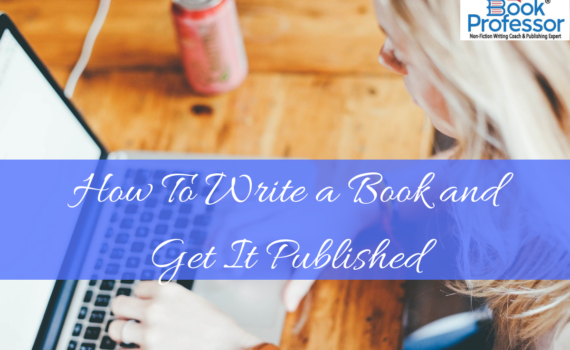 You could write the most captivating, awareness-raising book in the world, but at the end, your readers’ response will be, “Well, that was interesting. Now I know about that.” Then they’ll shut the cover and promptly forget about it. Or maybe it will stick with readers a few days, and they’ll think, “Somebody should do something about that.” But that’s as far as it will go. In the end, you’ve spent your time, energy, emotion, and money to write a forgettable book. The purpose of this book is to action for audience so they can result. Example 1—Nancy Nelson, Lessons from the Ledge: The purpose of this book is to guide women in crisis to dig into their resilience, to push past the pitfalls, and to reframe the pain so they can thrive instead of merely survive. Example 2—Craig Hughes, The Self-Driving Company: The purpose of this book is to inspire small business owners who are spread too thin, cash-strapped, and feel trapped by their business to take action that moves them from their current all­consuming, hands­on approach to the freedom of a self-sustaining enterprise. The purpose of this book is to inspire (action–part 1) small business owners who are spread too thin, cash strapped, and feel trapped by their business (audience) to take action (action–part 2) that moves them from their current all­consuming, hands­on approach to the freedom of a self­sustaining enterprise (result). Practice these techniques when writing your own purpose statement for your nonfiction book, and watch your audience be motivated to change! Abuse. It’s one of the hardest things for someone to experience and recover from and can present itself in many forms: emotional, physical, sexual, and even spiritual. But one of the most under-reported forms of abuse in our country is domestic violence. Domestic violence against women continues to be one of the biggest problems in our country. Sometimes it’s obvious who these victims are, and other times she might not “look” like your average victim. Domestic violence victims come from all races, and all social, education, and economic classes. They could be someone you see in your own neighborhood. These victims are not just abused physically, but emotionally, verbally, financially, and spiritually. You might be thinking, why don’t they just leave their abuser? It’s not as easy as you think. Many times, they’ve grown up in in a cycle of violence that began in childhood, and it follows them into their adult life. The feelings of being unworthy and undeserving were ingrained in them as children, and many of them witnessed horrors in their own home. 3 women are murdered every day by a current or male partner in the United States. Over 4 million women experience physical violence by an intimate partner every year. 8 million: The dollar amount working women lose every year due to time off from the job because of the abuse perpetrated against them by current or former male partners. The loss is equivalent to over 32,000 full-time jobs. 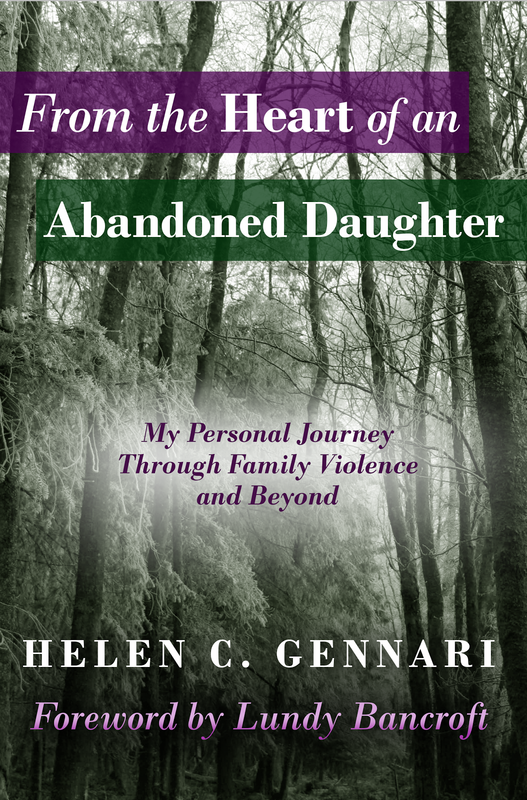 Helen Gennari is a licensed clinical social worker, psychotherapist, and advocate for abused women who has taught and counseled many women toward self-empowerment. She offers compassionate guidance and hope for healing, especially to women who have grown up with family violence. She believes that abused women can be more than survivors–that they can return to their true selves, replace the patterns that kept them imprisoned, and thrive as whole happy people. 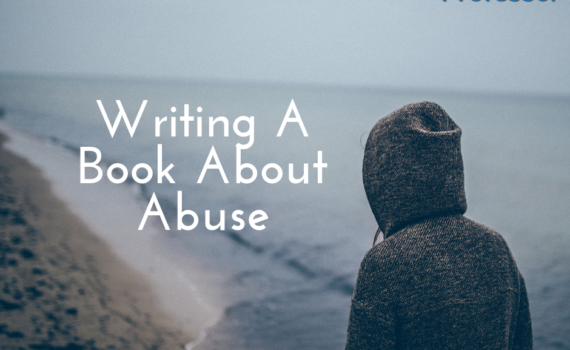 After working with Woman’s Place in St. Louis, a shelter for abused women, Helen was confronted with her own issues, which led to writing a book she initially never planned to write. When Helen first came to us with her book, she already had much of it written but needed some help to pull it all together and get it ready for publication. 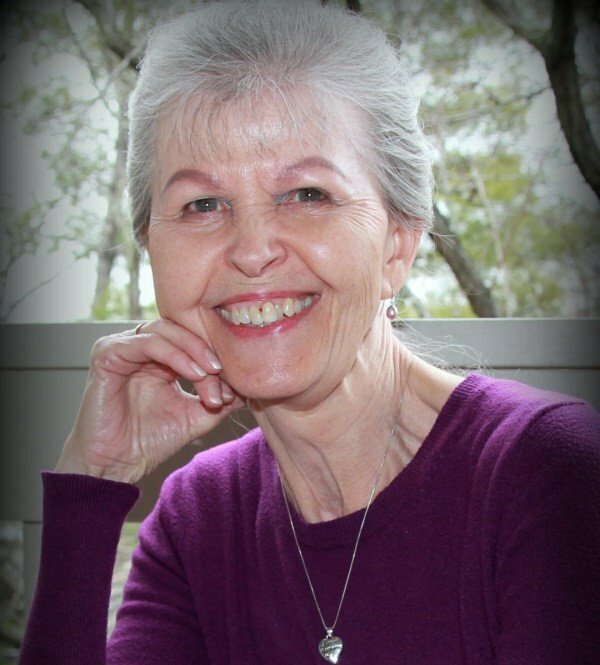 Her book: From the Heart of an Abandoned Daughter: My Personal Journey Through Family Violence and Beyond is her personal story about growing up with and surviving family violence, and how to work through the emotional aftermath. We are honored to have been a part of this journey for Helen and are humbled by the countless women that she helps daily. This book is a must-read for anyone affected by domestic violence and/or childhood family abuse. If you or someone you know has an autobiography or memoir you would like to write, please contact us today and we can help make it happen! 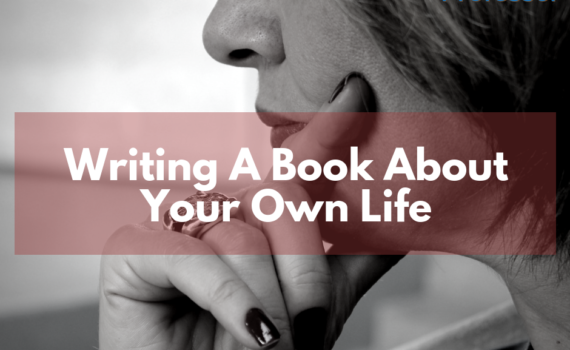 Life is busy, and when you want to write a book, the task might seem daunting at first. But fortunately, due to advances in technology, you don’t have to leave your home to write your book. In fact, within one year, you can write a high impact nonfiction book without ever leaving your home—all online. When you work with a book coach and write a book online, you can access instructional videos, lessons, and handouts at any time, day or night. Your study time is whenever you want it to be. 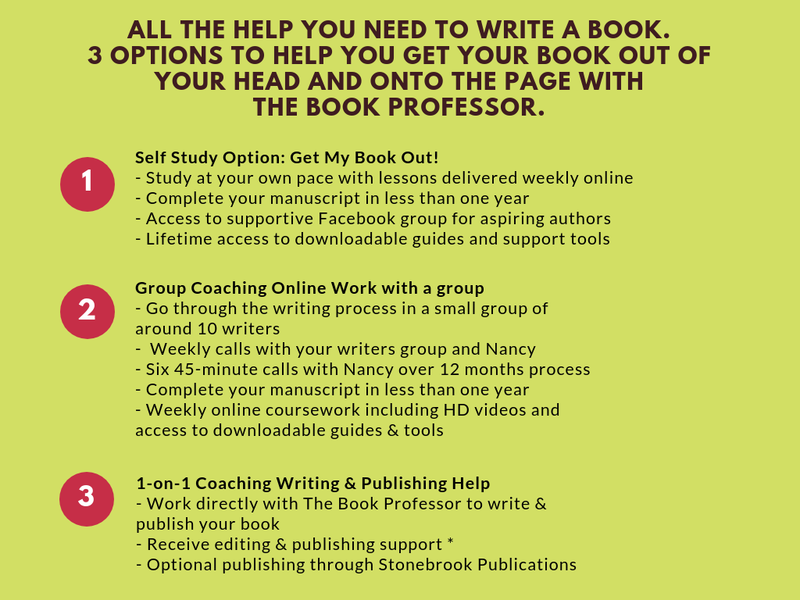 Our Group Writing & Publishing Program includes homework assignments that will ensure that you are making progress on your book, as well as one-on-one coaching sessions. If you’re looking for a method to complete your entire book online, you’ve come to the right place. Each coaching group is limited to a maximum of 10 participants to allow for maximum participation and to give personal attention to each member. 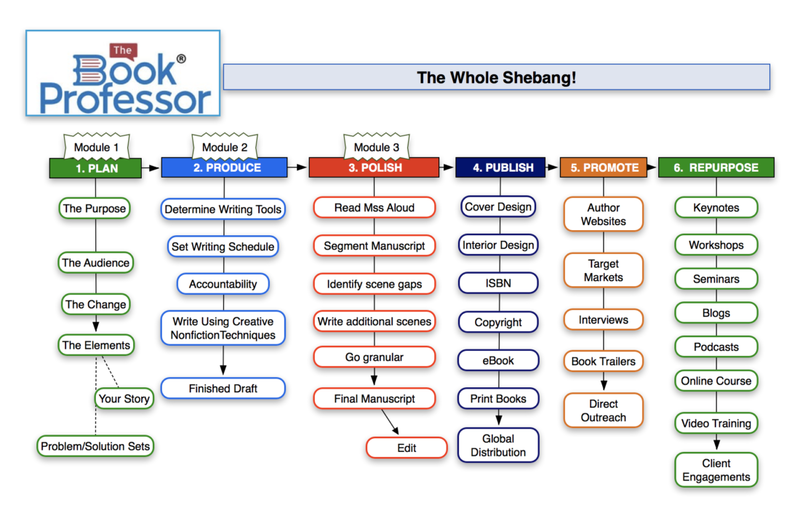 ◦ Module One: From Concept to Concrete Plan-In Module One, we work together to build the foundation of your book, crystallize your message, and then build out two BookMAPs, which are the visual representation of everything that will be in your book. ◦ Module Two: Write Without Ruts-In Module Two, you use those BookMAPs to build your book brick by brick and produce your first draft. This is where we pour everything out and get it all down on paper, share your writing with your fellow participants and gain valuable feedback. At the end of Module Two, you will have completed the first draft of your manuscript. ◦ Module Three: Polish and Perfect-In Module Three, you begin the challenging work of making your manuscript ready for publication. All of our time is devoted to polishing your work and getting it as close to perfect as you can before you engage a professional editor to give it that final spit-shine. At the end of Module Three, you will have a manuscript that you developed, organized, wrote, and polished. 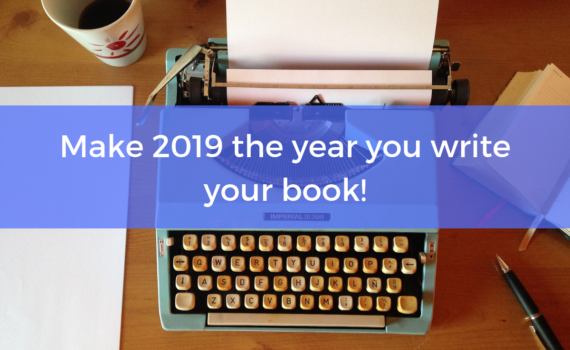 You will have written your book! Then we’ll get it in the hands of a capable editor for that professional seal of approval. All three modules are delivered online in 16-week modules. We start with a weekly Group Coaching call, which is scheduled on the same day and time every week. 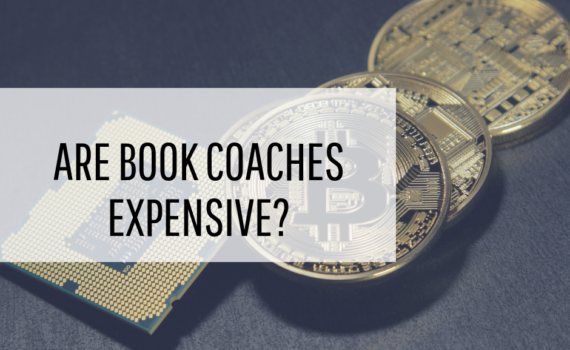 This is your own Book Mastermind, and during these calls, we review the lesson for that week, discuss what you wrote, and get valuable feedback from the other members. 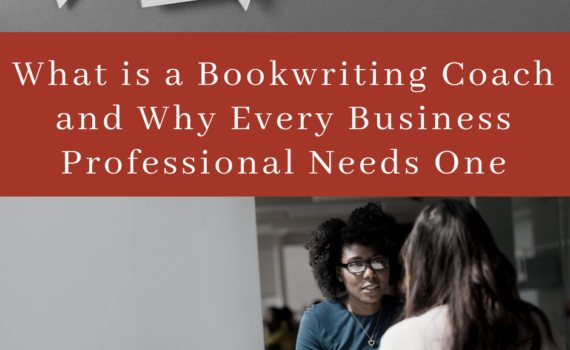 It’s a dynamic process, and you learn a lot from each other and enjoy the camaraderie of other professionals who are also writing their books. Group Coaching calls are recorded and are available for replay in case you miss a session. During that week, you will log into the exclusive client portal and access the online material, which includes high-quality HD instructional videos, handouts to download and reference during the lesson, and your writing homework to complete before the next lesson. These online tools are available to you at any time of day or night and are accessible for a full year! In addition to our weekly Group Coaching calls, you will also have two separate 45-minute video conferences per module with The Book Professor to discuss your work in greater detail. Your first conference is at the mid-point of the module during Week Eight, and the other is at the end of the module. During your conferences, we will focus specifically on your work, crystallize your message, address any challenges you may be having, and get you ready for the next step. What about you? 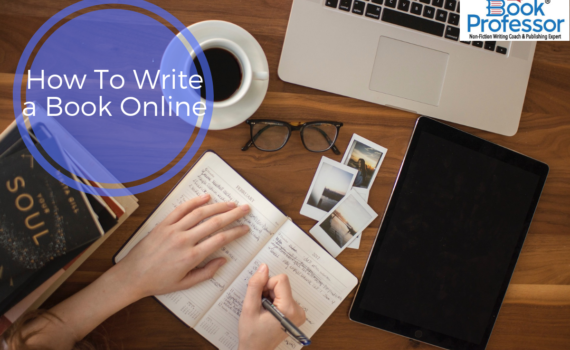 Are you ready to write a book online? If you or someone you know is ready to share your story with the world, contact us today and we can help you with the next step! Should You Redefine Your Business Model? significantly reducing your ability to reach and sustain profitable growth. should not be your sole source of revenue. Look for additional sales to non-retail buyers who could use your content as a promotional tool, purchasing your books in large, non-returnable quantities. Lower the cost. Non-retail buyers are looking for promotional items that will help them reach their company’s (or association’s or school’s) objectives yet stay within their budgets. In this model your emphasis is driving down your unit costs – without sacrificing quality – so you can compete against coffee mugs, thermos bottles and similar items. You could do this by printing in larger quantities, eliminating unnecessary embossing or other frills, or publishing books in a more economical size. outdated with short-term profit potential, marketing through a relatively complex distribution channel, experiencing high unit costs and seeking selective market coverage. languages or entering into other cooperative arrangements. your business around selling to a prospect who might be Human Resources Managers, Marketing Managers, Safety Directors or Executive Directors of Associations. You may have multiple prospective customers or markets. If so, organize your business to focus on the needs of your primary customers and seek experts in other areas to extend your reach without extending your resources. 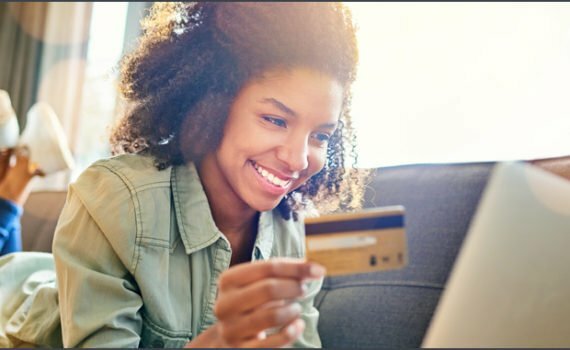 The key question is to ask yourself, “Does my current way of running my business optimize my revenue opportunities?” If the answer is no, look into other ways to generate more profitable sales. This does not mean abandoning that with which you are familiar, but re-organizing to create a new dimension for long-term growth. How One Consultant Makes a Bucketful Of Money Before 9AM…You Can Too! 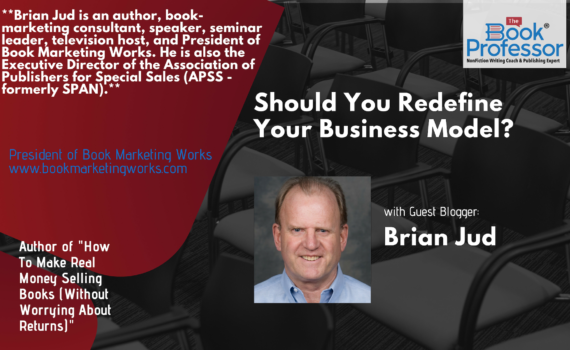 Brent knew that speaking is a powerful way to promote himself, but his next presentation was three months in the future, and that wasn’t going to help him help get clients right now. He needed a plan to shortcircuit all that and get something going… and it worked. Just how well did it work for him? Let’s face it… there’s nothing like face-to-face contact over coffee and bagels, sweet rolls, tortillas, toast, doughnuts or even English muffins! To get started, book an early morning hotel or restaurant meeting room (or even better at your bank’s or CPA’s office conference room) for a breakfast meeting. Breakfast is an easier time to get people into a room. Once your invitees are at work, it’s harder for them to get away from day-to-day demands on their time. And forget about anything related to or after the cocktail hour…in my experience, you’ll lose them after the first drink! Trust me, I’ve been there! Invite local acquaintances, clients, former clients, and referral sources. Send them two free “tickets” each and invite them to bring a guest. Have an assistant follow-up for RSVPs. I like to line up at least 15 attendees, so it looks better if you have some no-shows. Have “networking” for the first 20 minutes, then start your talk once they are nearly done eating. Keep the food simple… like a continental breakfast to avoid distracting service hassles. Plan no more than 90 minutes for the entire event. Leave time in the end for questions and some time to visit with attendees at the end. In my experience, Thursdays are pretty good days but may vary in your business… so do a little research. Boost attendance by giving your talk a benefit-laden title that makes people want to attend! Your objective in all this? To meet people and demonstrate that you are a credible authority in your area of expertise who can help them. Have someone else introduce you with a double-spaced one-page intro you have prepared in advance. (Let them see it in advance so they don’t trip over the words when they are reading it.) That might be someone like your banker or accountant “sponsor” who can also benefit from meeting the same people. Heck, they may even help share the food costs with you! When you schedule your power breakfast, I’d love to hear how you did! 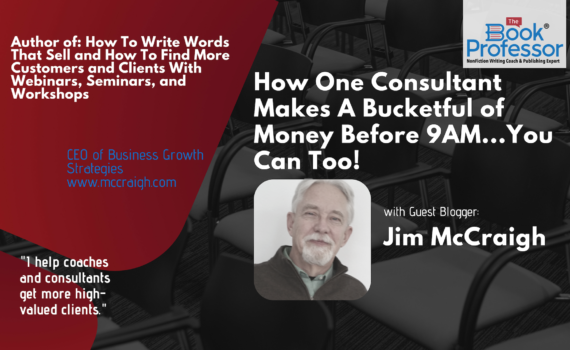 Jim McCraigh teaches coaches, consultants, and speakers how to find more high-value clients.